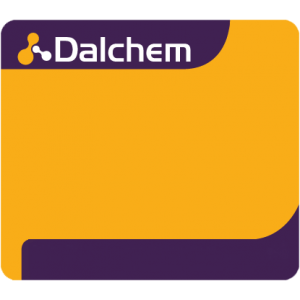 Dalchem offers a broad range of mould making & molding supplies and products for a variety of applications, ranging from food-grade molding materials to strong, industry-grade molding materials. 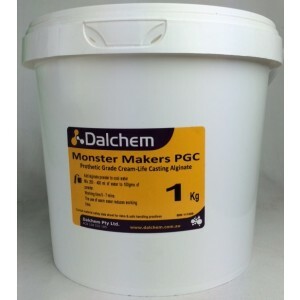 Some applications of Dalchem’s mold making materials include making architectural models, prototypes, special effects for the movie and entertainment industry, life cast products, make-up appliances, children’s products, etc. 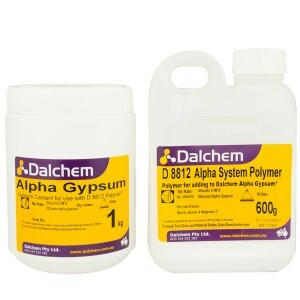 Dalchem also offers mold making materials with high resistance to chemicals, heat and water, and thus are suited for industrial-grade applications. 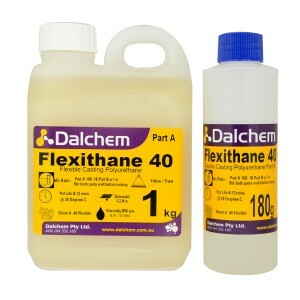 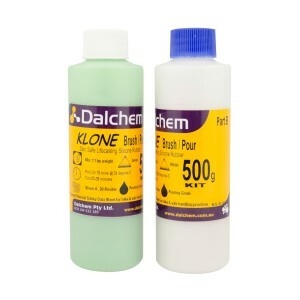 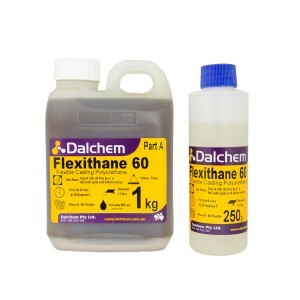 Dalchem’s Silicone mould making materials and products are available in varying levels of viscosity. 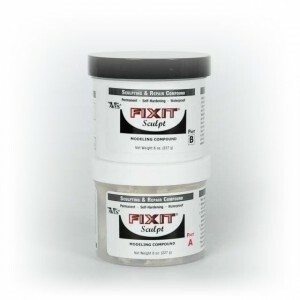 Based on the end need, you can choose either water-like transparent molding material or the molding materials available in different colors such as black. 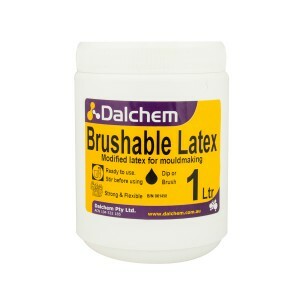 Also, based on your application, you can choose mould making materials and products that set at room temperature or products that require heat for setting.